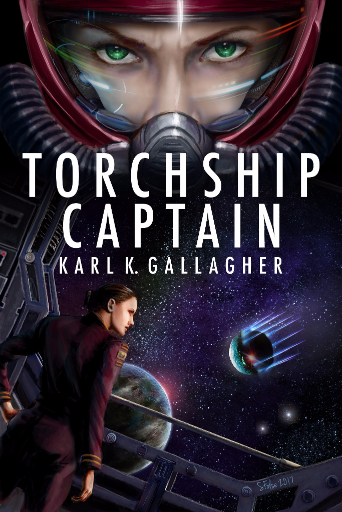 Torchship Captain is live on Amazon, both the ebook and paper versions. 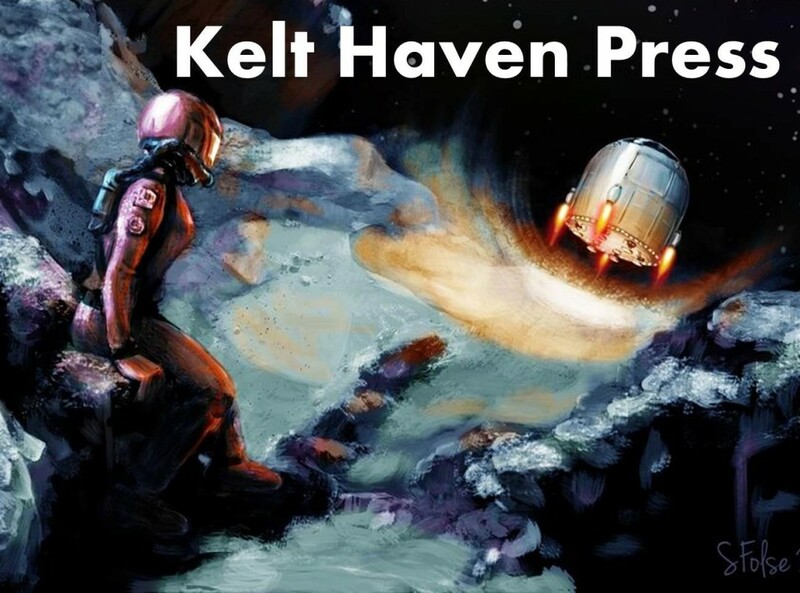 The audiobook recording is in final edits and will be out soon. Please leave a review on Amazon, good or bad. Let people know what you think. This is the conclusion of the Torchship Trilogy.